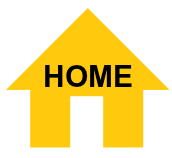 Financing for air conditioning units is available for customers with approved credit. You don’t have to let a small budget keep you from getting what you really want or need. With approved credit we can provide you with financing for a new air conditioner, offering you a budget-friendly way to help expand your purchasing power. To apply for Secure ac financing, Simply Click the link below. 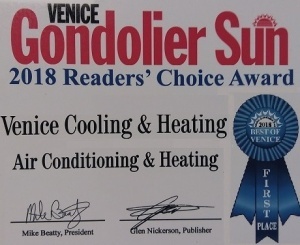 Venice Cooling and Heating Also accepts major credit card, USA personal and business checks, and cash. AC financing available. Venice cooling offers ac financing to all customers that are approved. Installing a new high efficient with ac financing it with payment that are affordable. 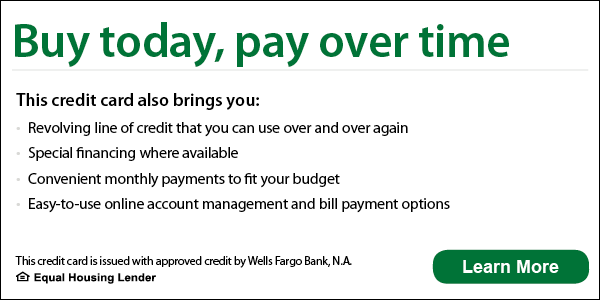 AC financing gets you what you want and need, only customers with approved credit will have an option for ac financing.